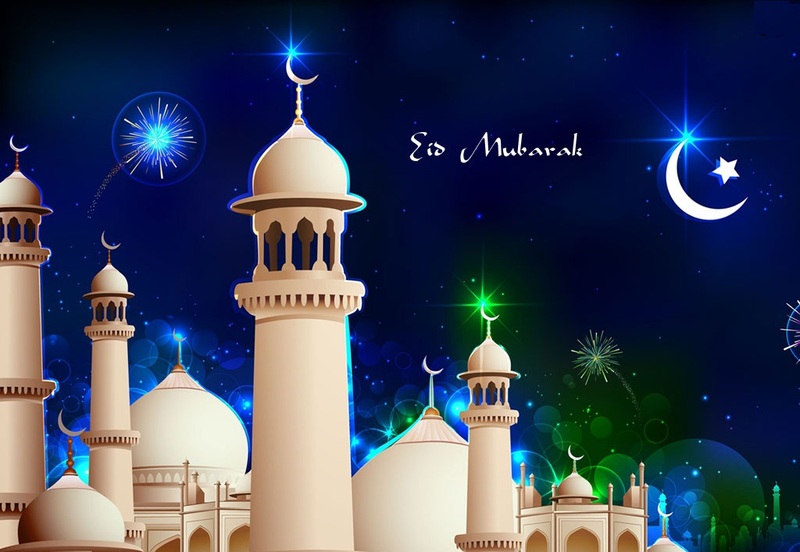 Eid al-Fitr, the Islamic religious holiday celebrated throughout the world, marks the end of the holy Ramazan (Ramadan) month and breaking of the month-long dawn-to-dusk fast. Therefore, this is the day when Shawwal, the 10th month of the Islamic lunar calendar, begins. 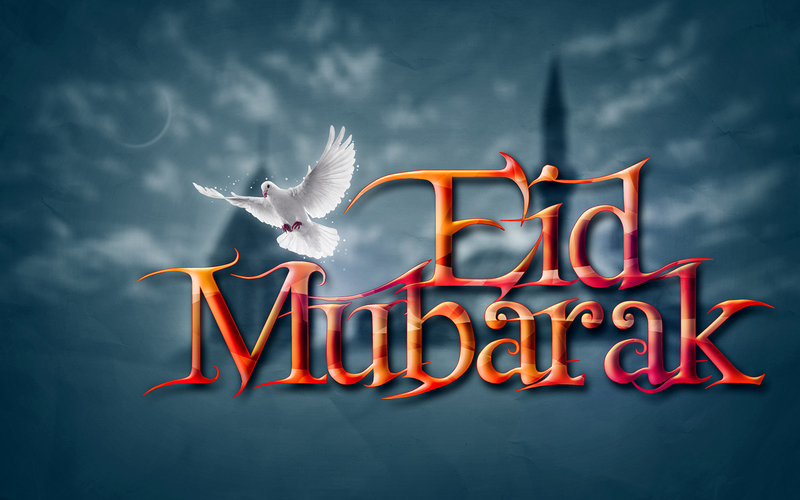 Customizing your laptop home screen with a nice ‘Eid Mubarak’ (Eid greetings) themed wallpaper can be an excellent way to celebrate the spirit of peace and unity associated with the auspicious occasion. 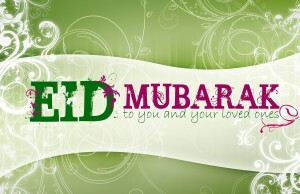 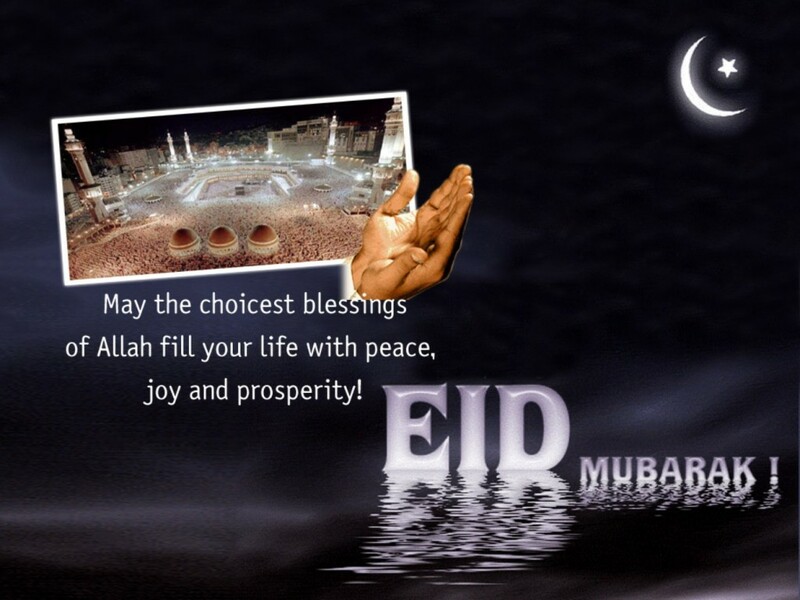 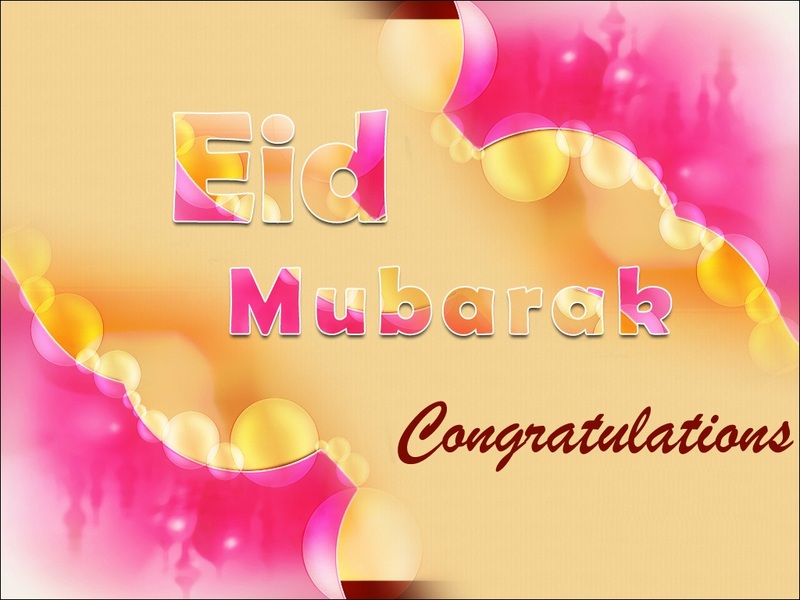 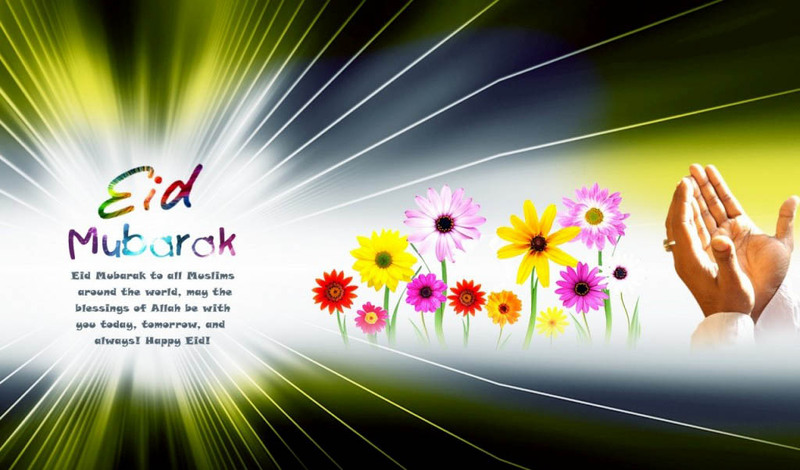 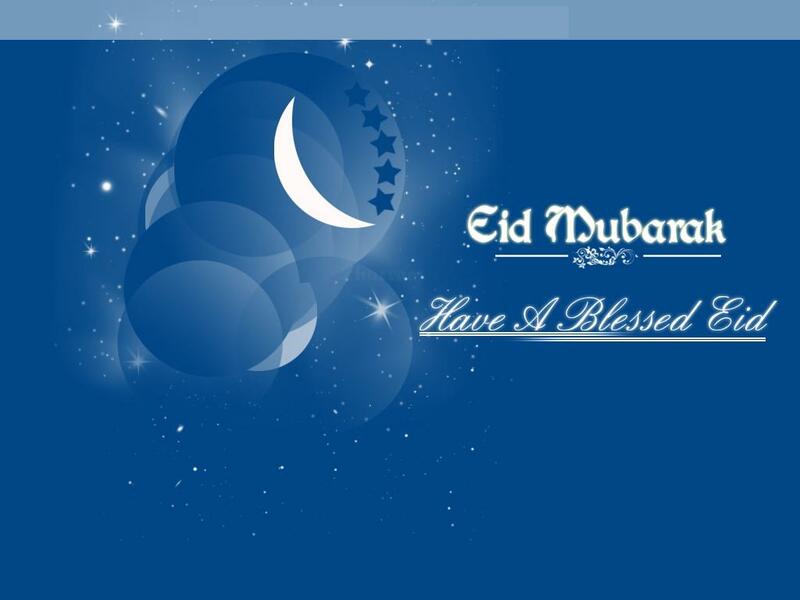 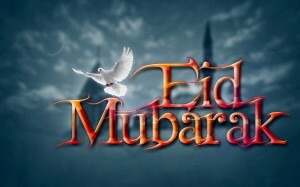 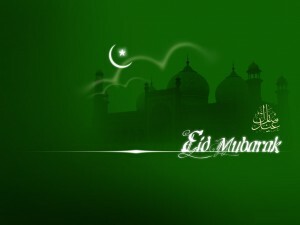 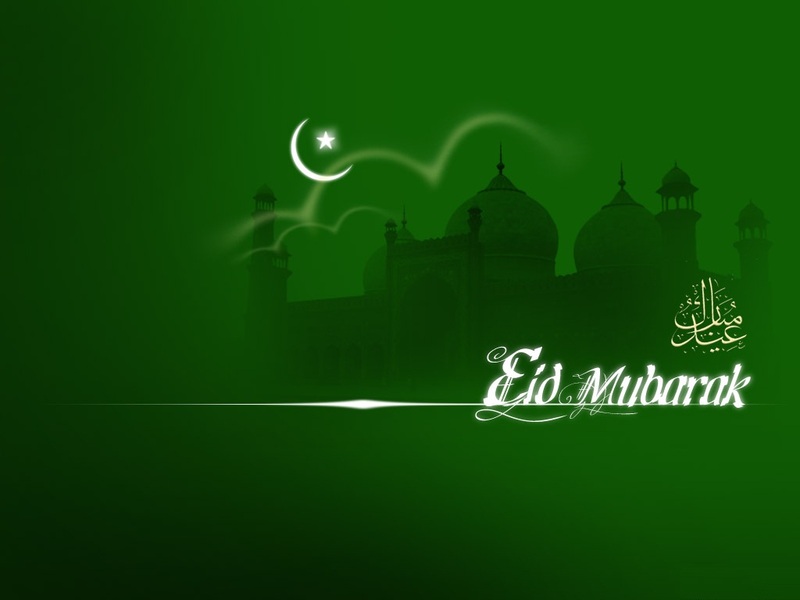 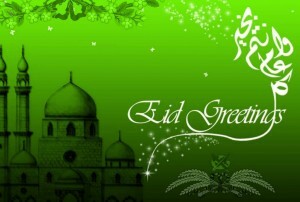 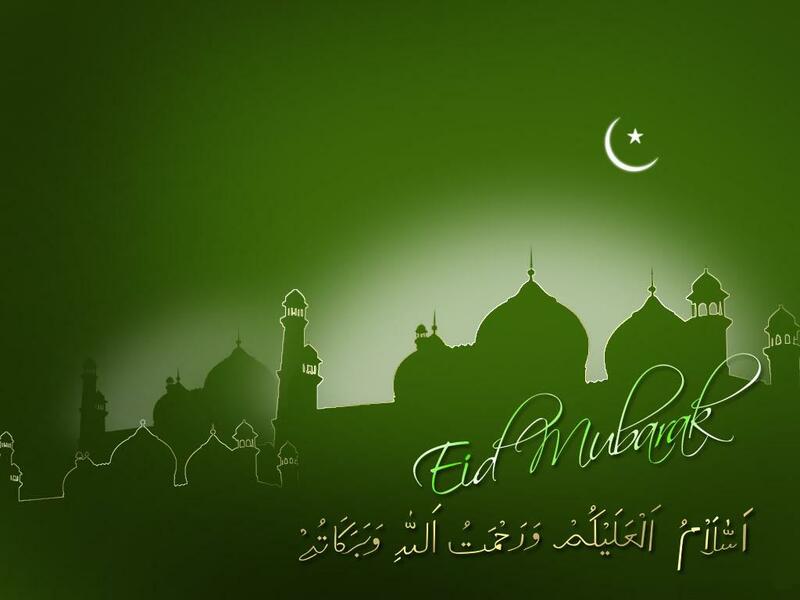 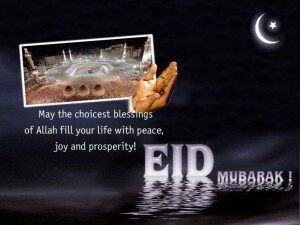 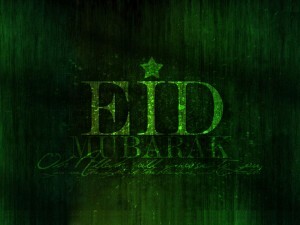 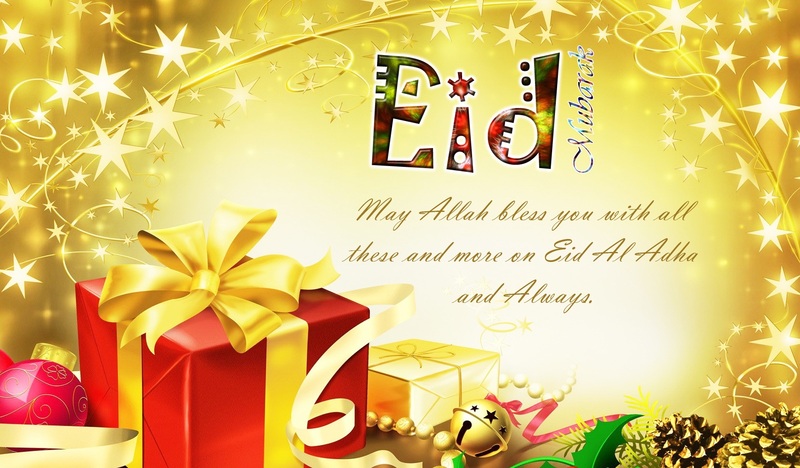 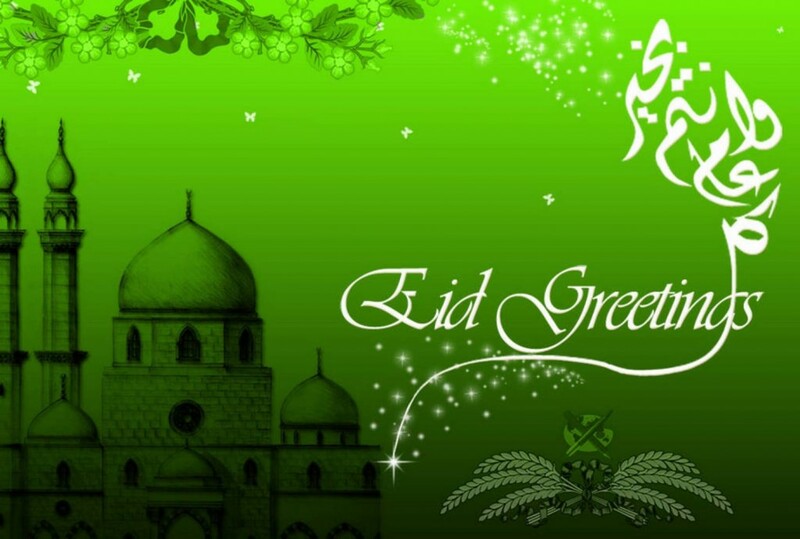 Go ahead and check out all of these attractive Eid wallpapers before you can take your pick. 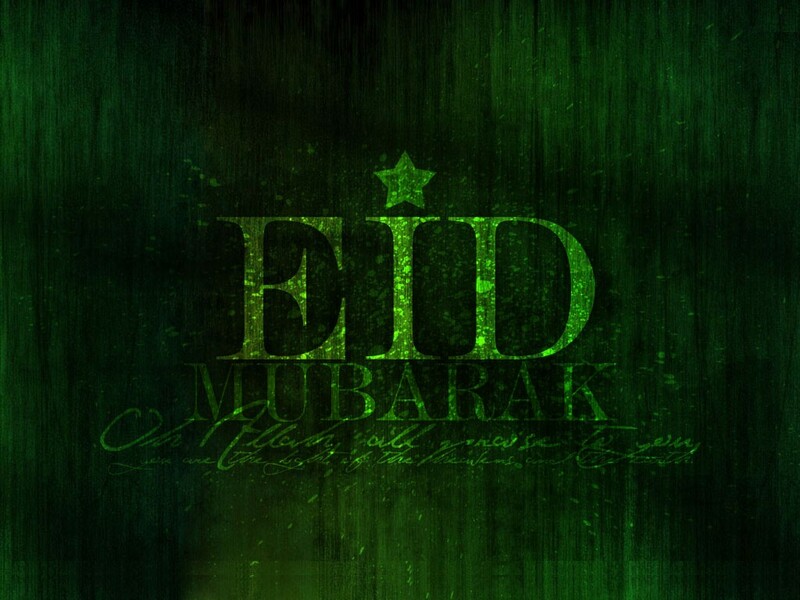 Setting one of these catchy wallpapers will also remind you of the spirit of brotherhood, celebrated on this day, every time you look at your home screen. The colorful wallpapers also carry beautiful greetings and messages that make them even more special.